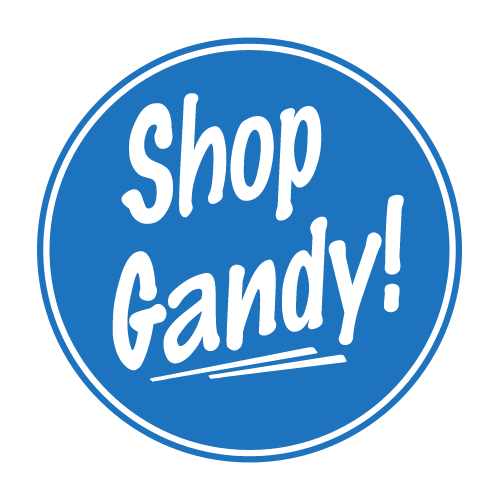 Business Directory - Shop Gandy! 4901 S West Shore Blvd. 4919 S West Shore Blvd. 4931 S West Shore Blvd. 4905 S West Shore Blvd. Accell Audit and Compliance, P.A. 4933 S West Shore Blvd. Wunderling and Corcoran, CPA, P.A. 4923 S West Shore Blvd. 4903 S West Shore Blvd.